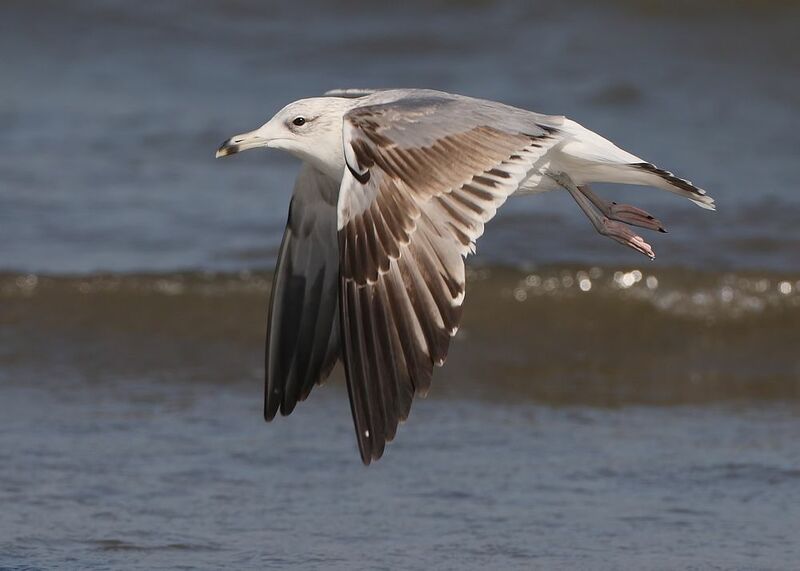 Steppe Gulls ~ Khor Kalba Beach, U.A.E | Birding the day away !! 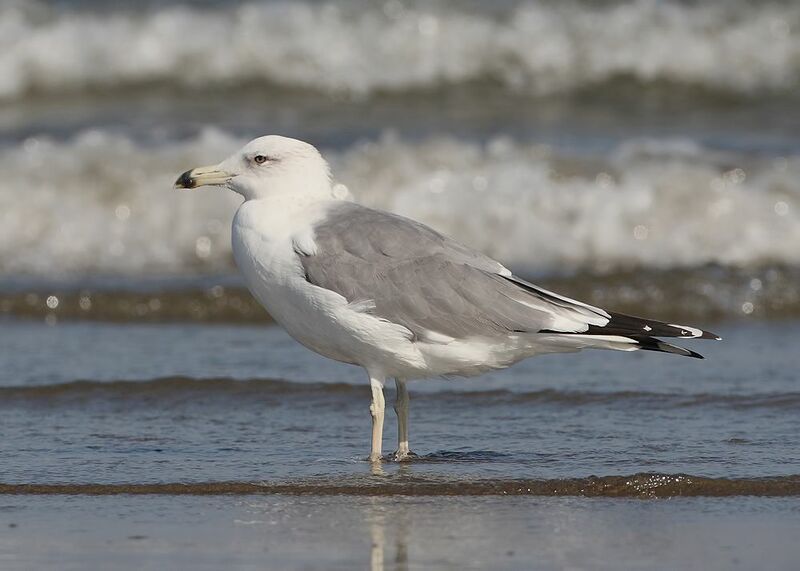 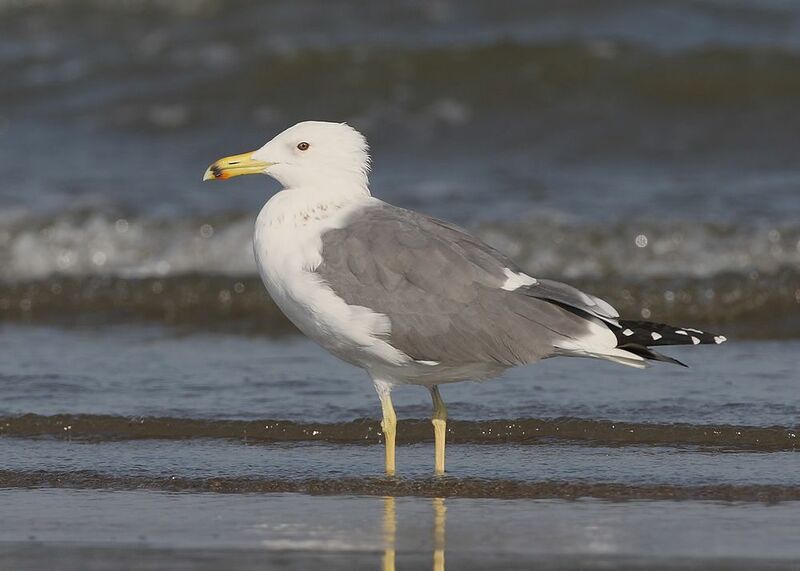 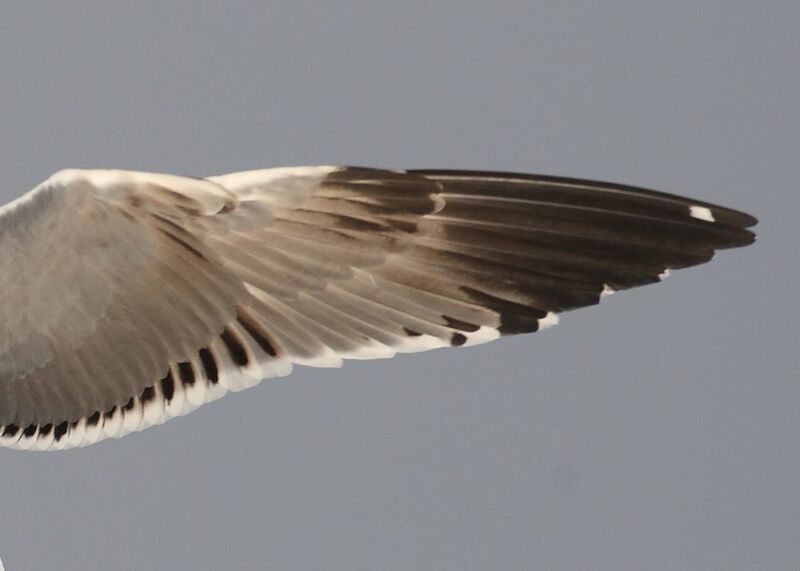 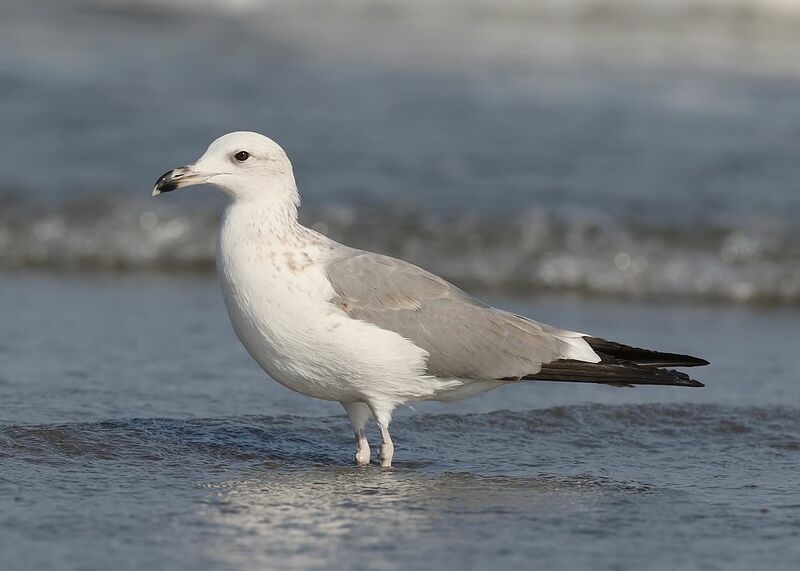 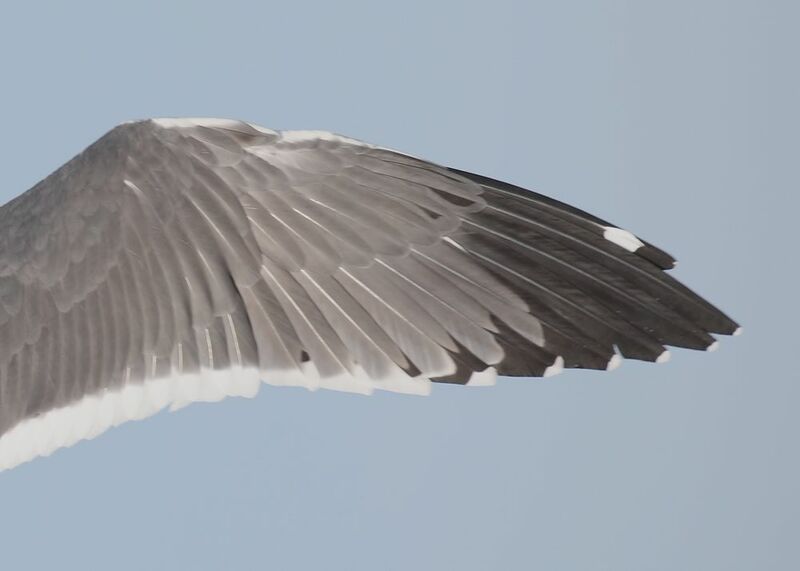 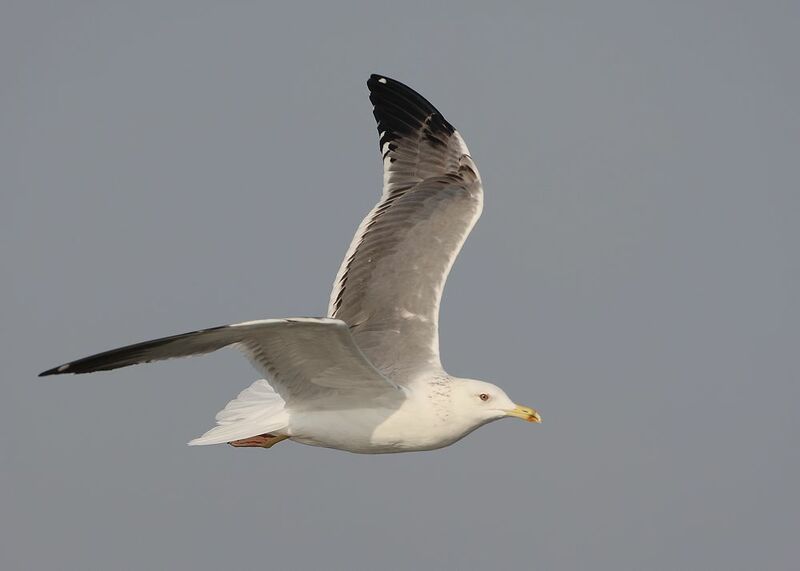 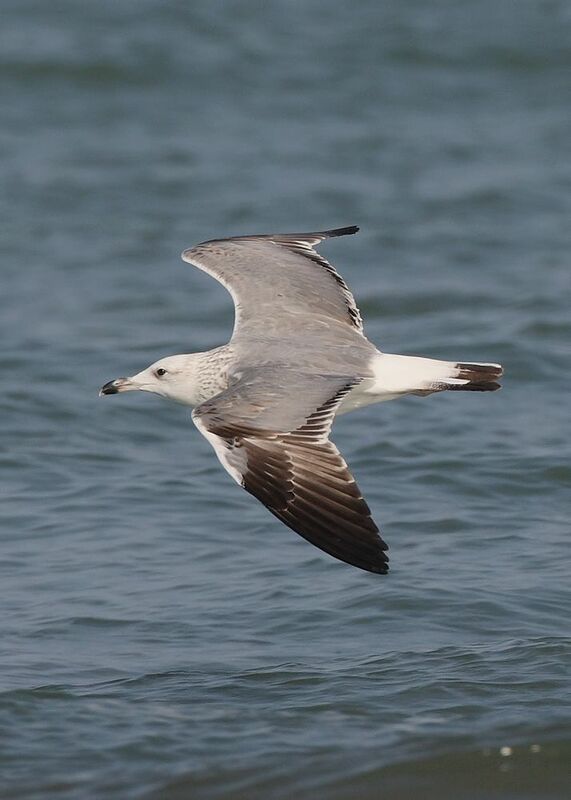 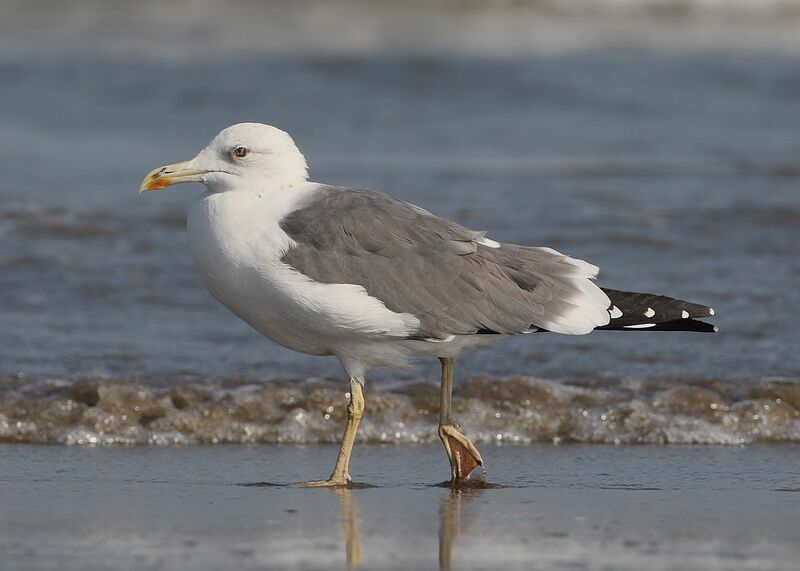 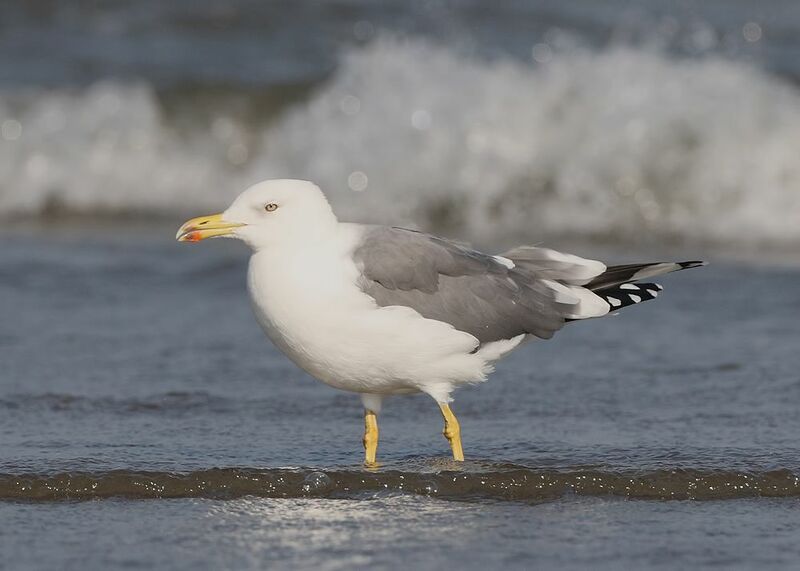 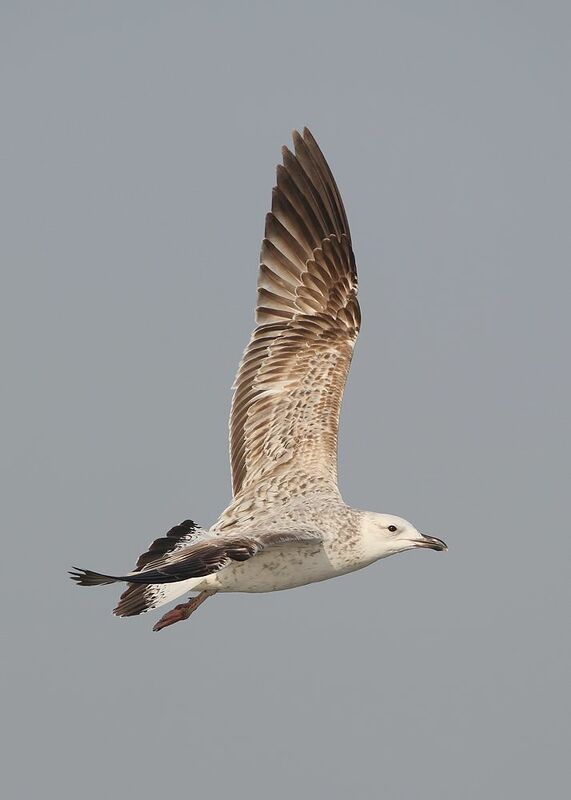 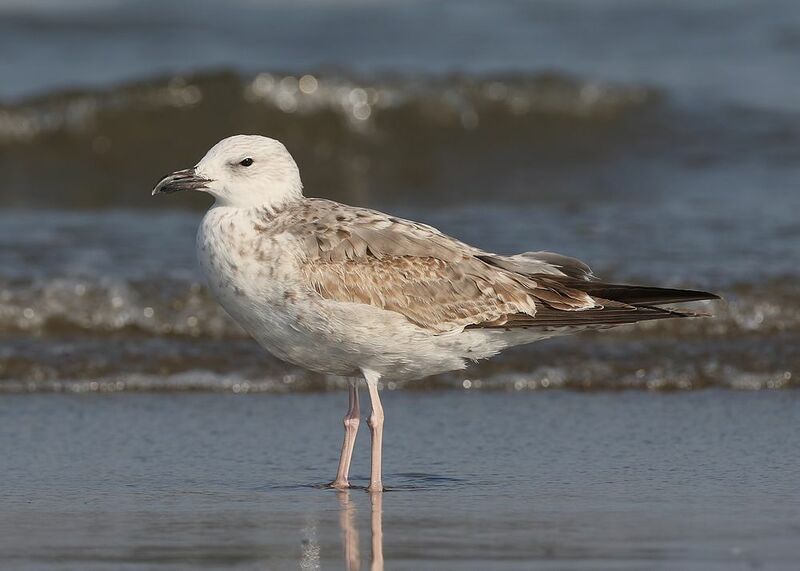 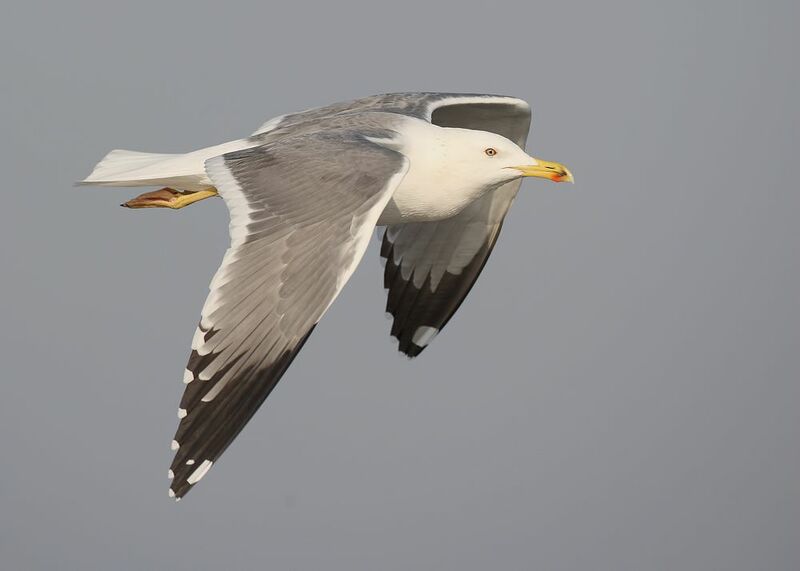 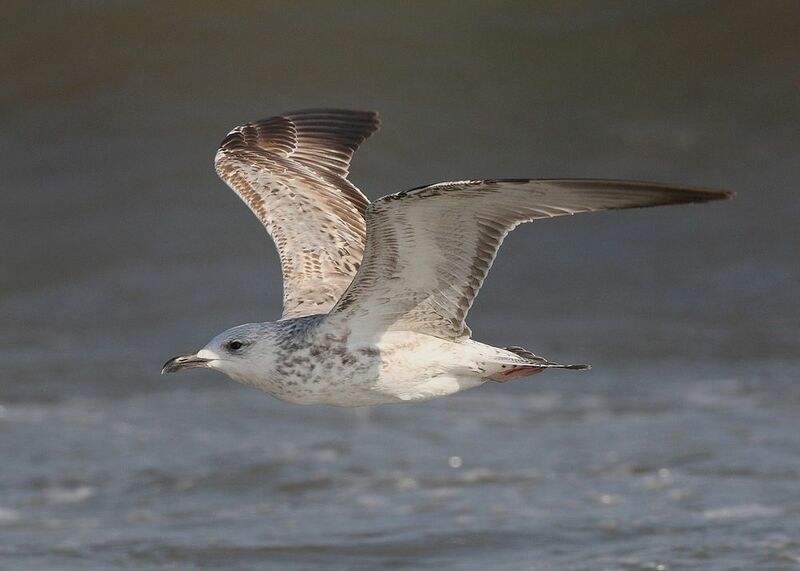 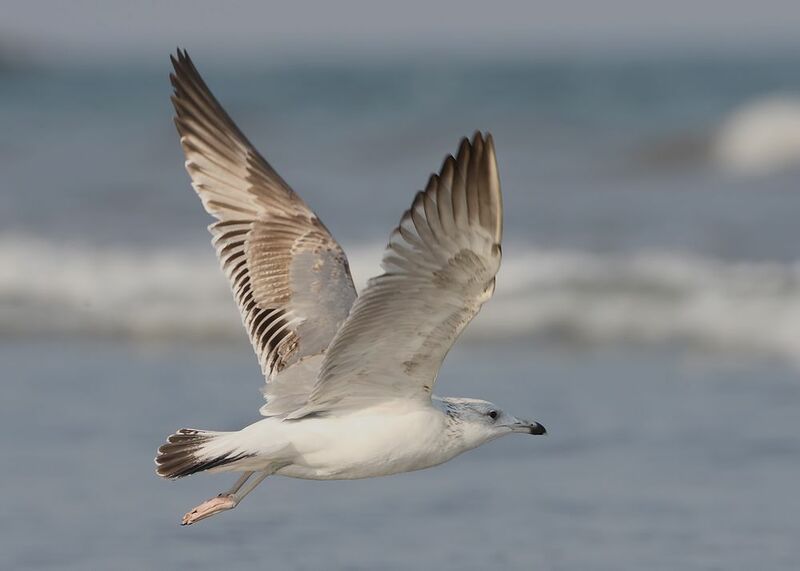 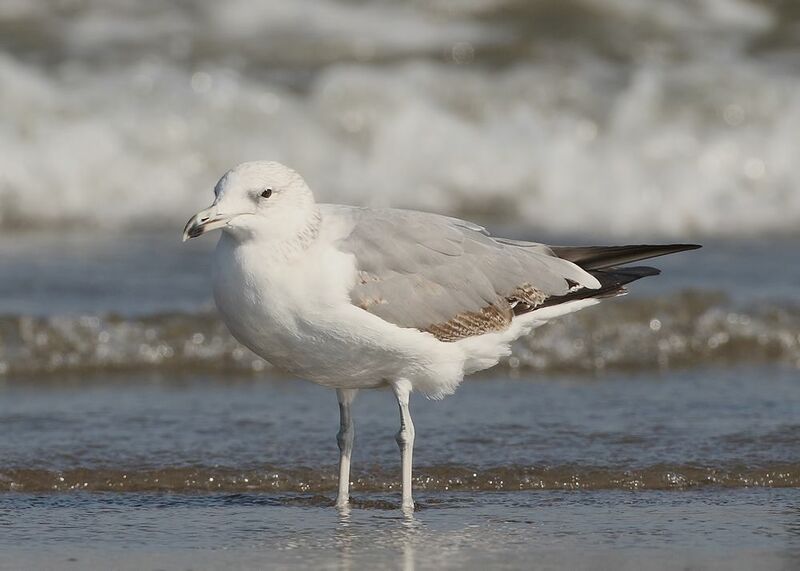 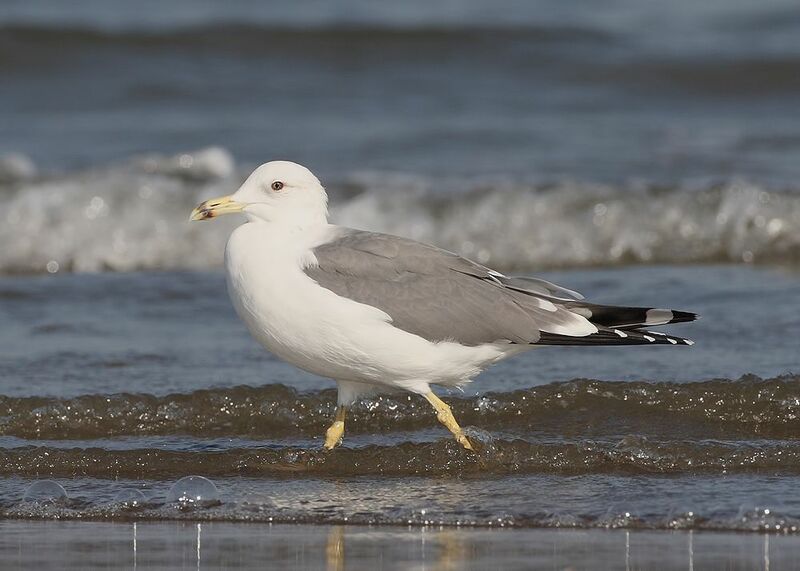 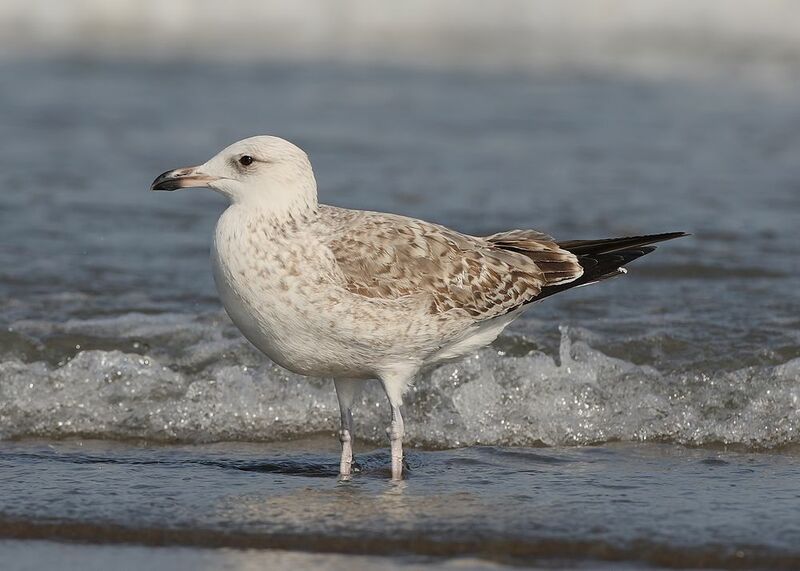 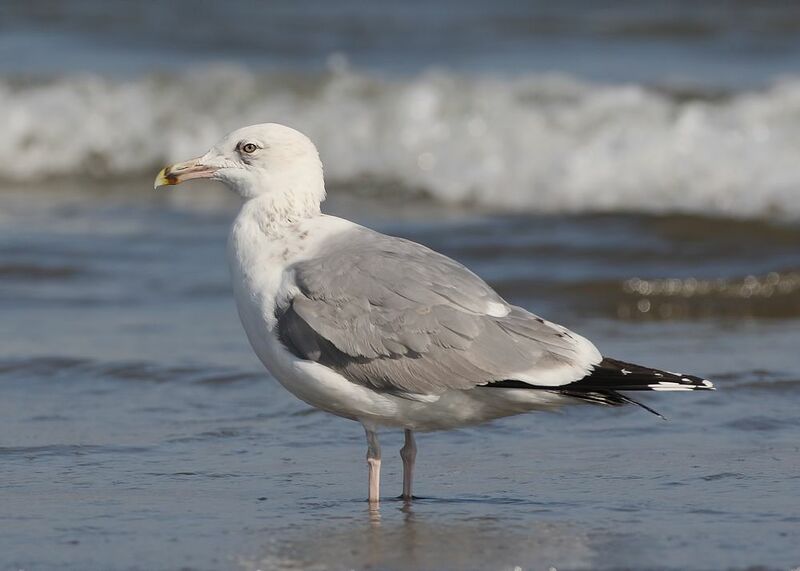 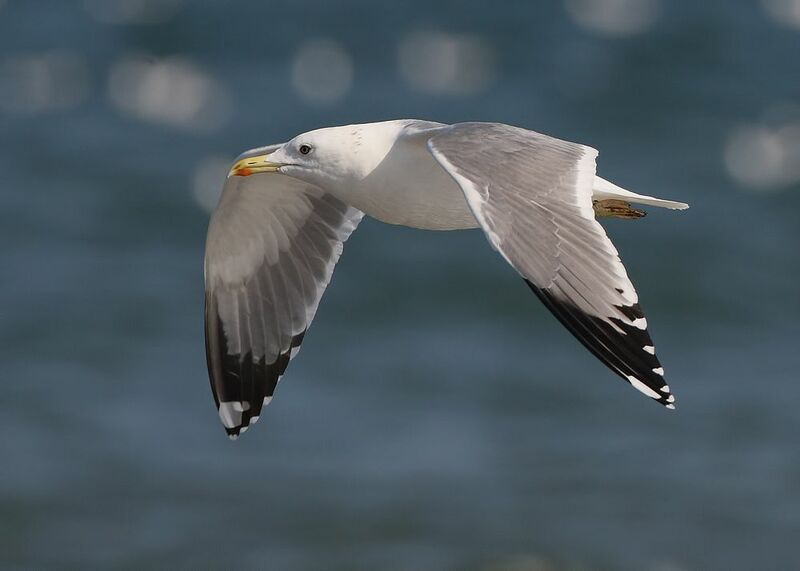 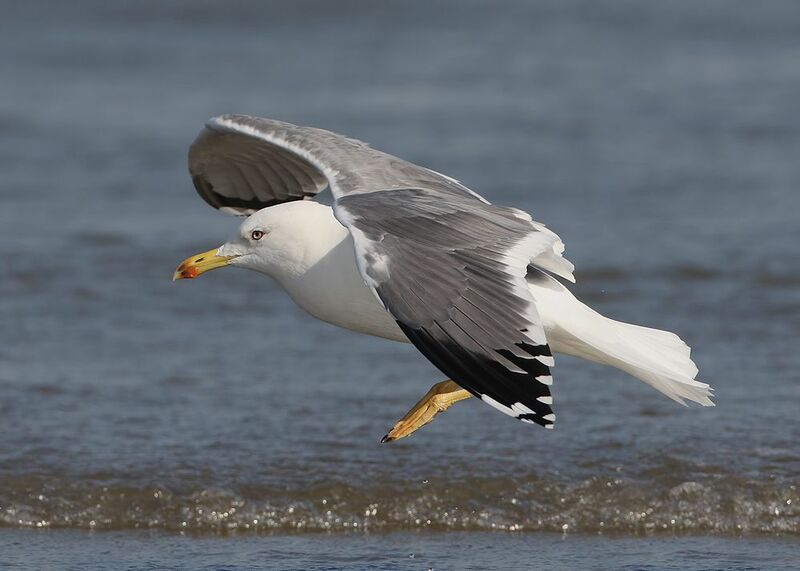 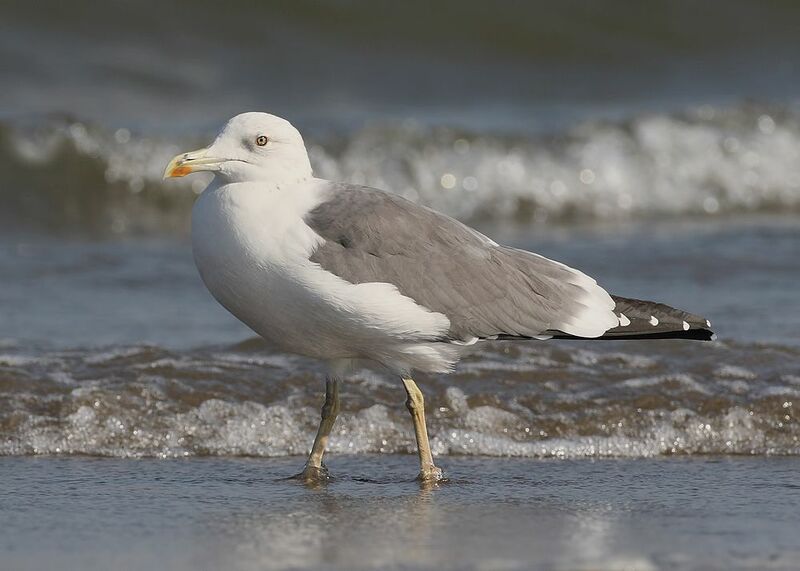 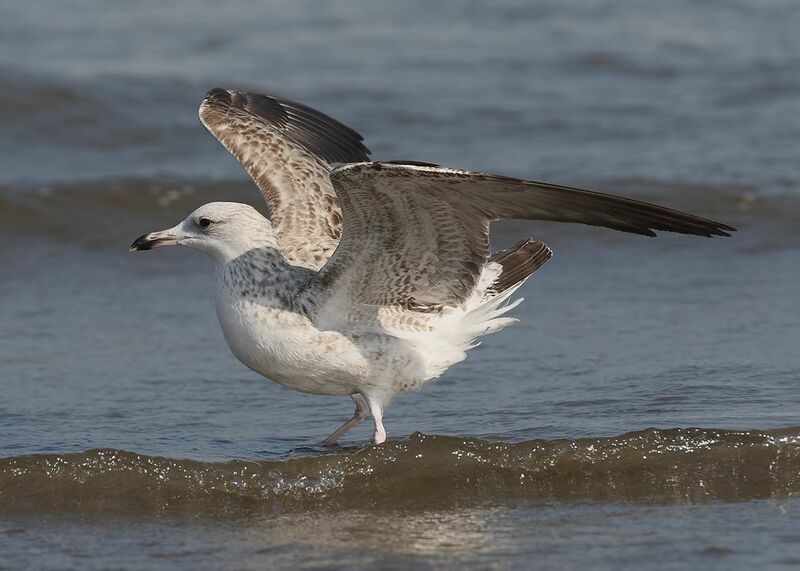 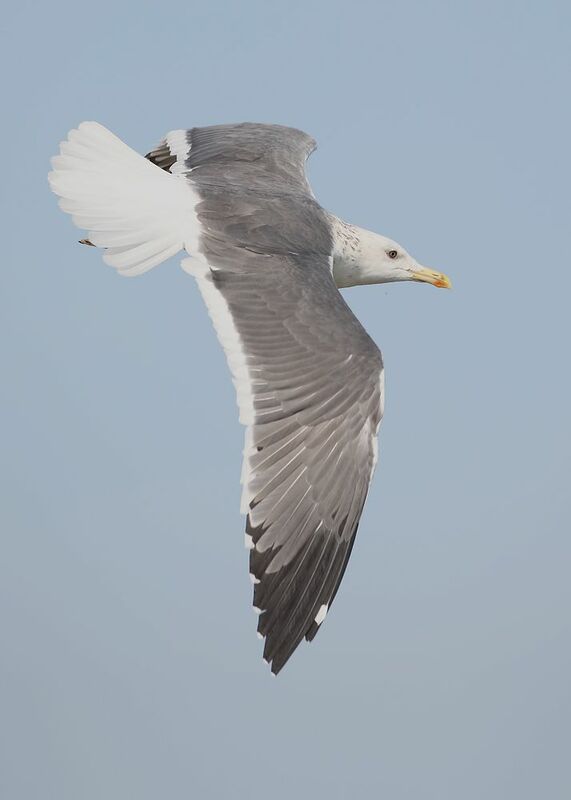 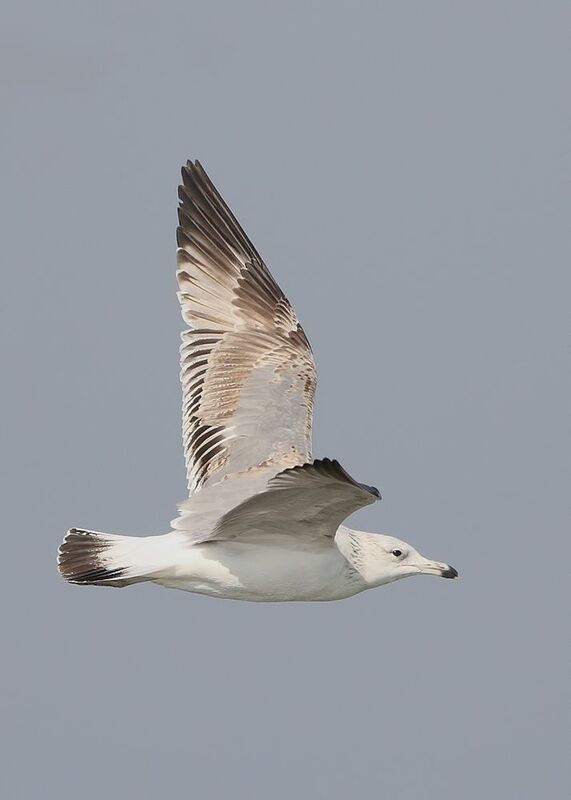 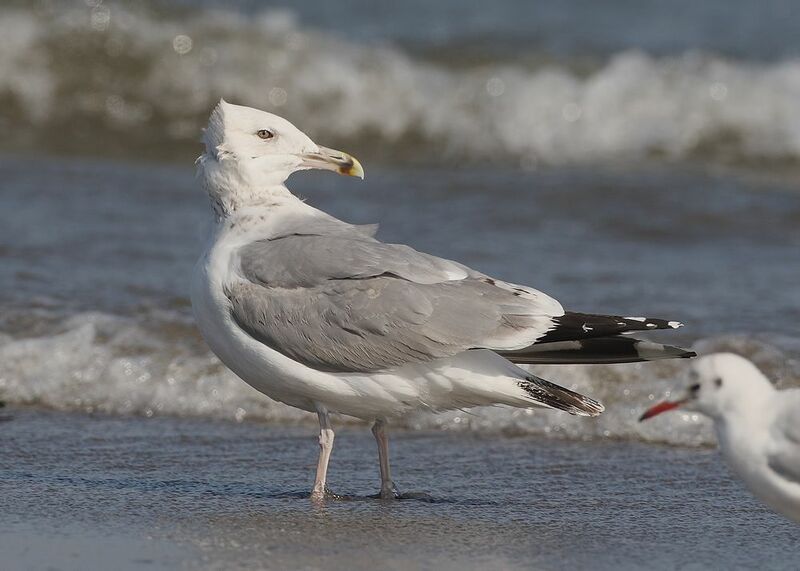 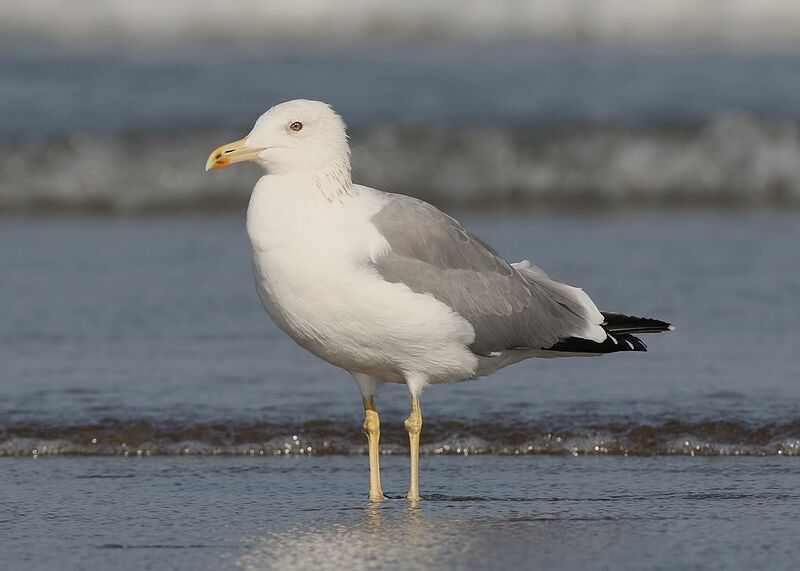 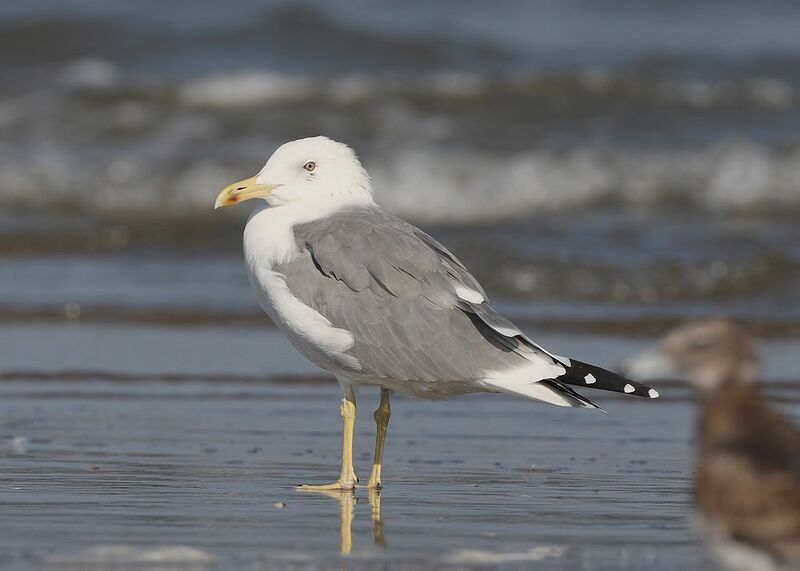 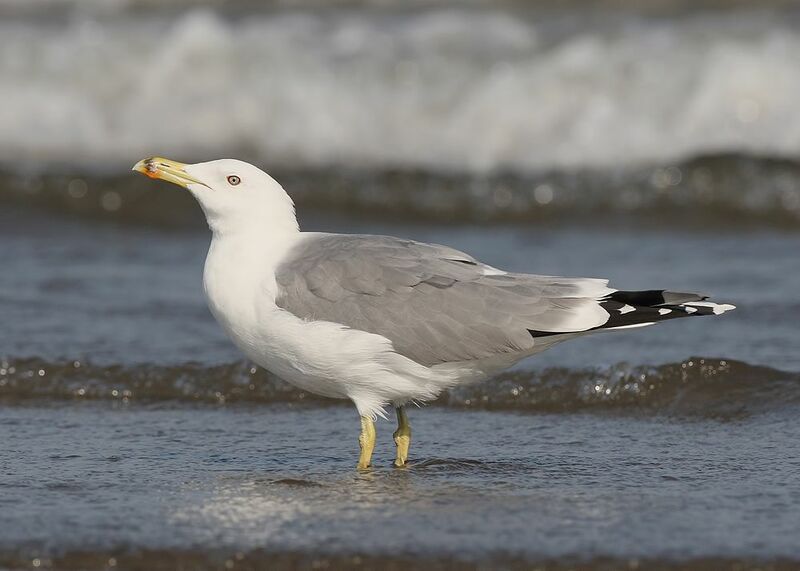 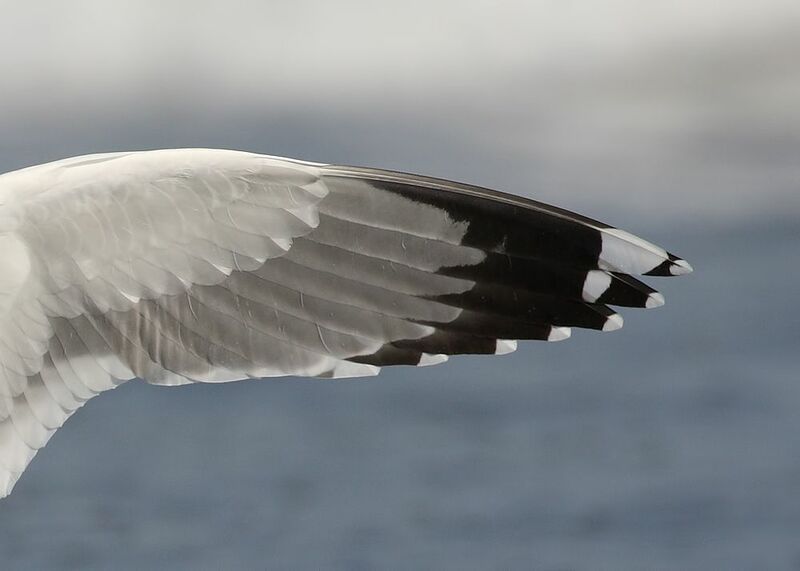 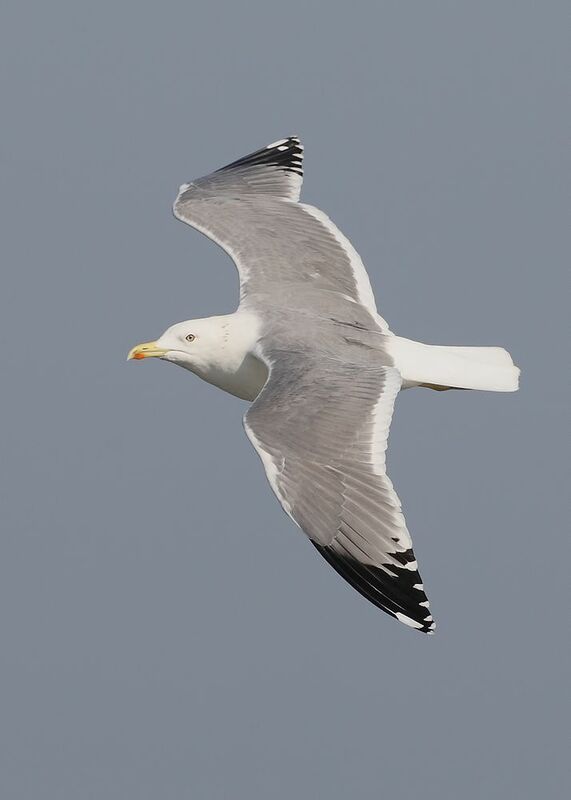 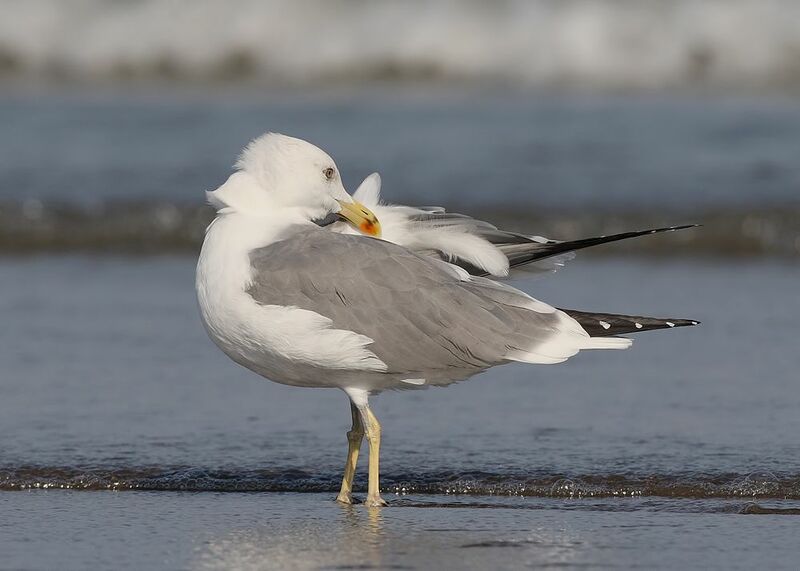 All the following birds were seen on Khor Kalba Beach, south of Fujairah in the first week of Jan' 2015 ..
Confusion with nominate cachinnans, heuglini and taimyrensis is highly likely and possible errors may need to be corrected ..
Wing tip pattern as seen on above images, mirror to P10, some show on P9 ..
Black markings can extend into P3 .. 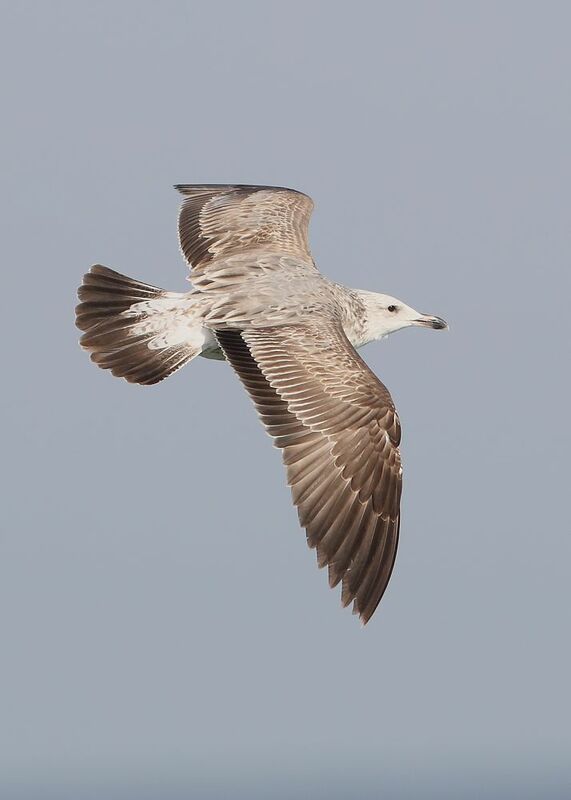 Sometimes black streaks to primary coverts ..
With a lack of experience in both heuglini & barabensis, the 2nd. 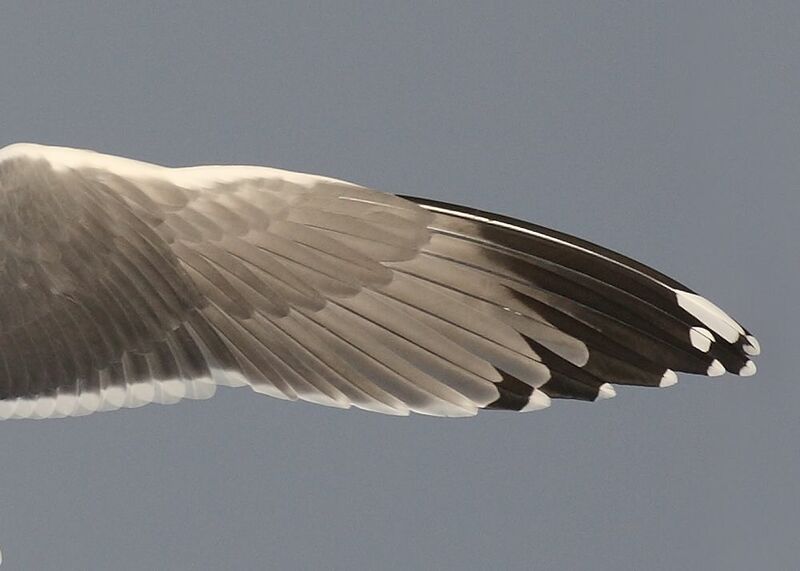 cy birds proved most difficult with probable errors still to sort out ..